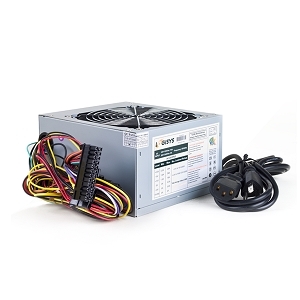 Get 480-watts of computer power output! 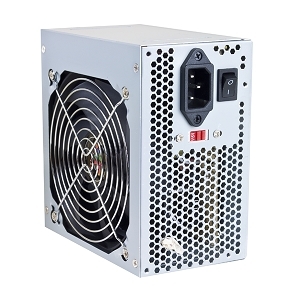 This Logisys PS480E12 has a built-in 120 mm ball bearing fan for an ultra quiet and powerful performance! 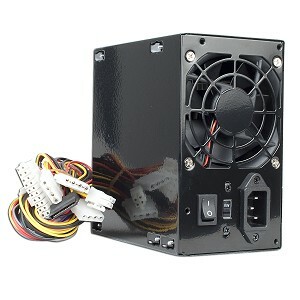 It features a variety of connectors including dual SATA connectors, one 20 + 4-pin ATX connector, four large power connectors, one small floppy connector and one 4-pin ATX 12V connector! 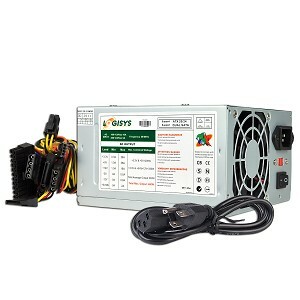 Give your computer more power and upgrade to a 480-watt ATX power supply from Logisys!